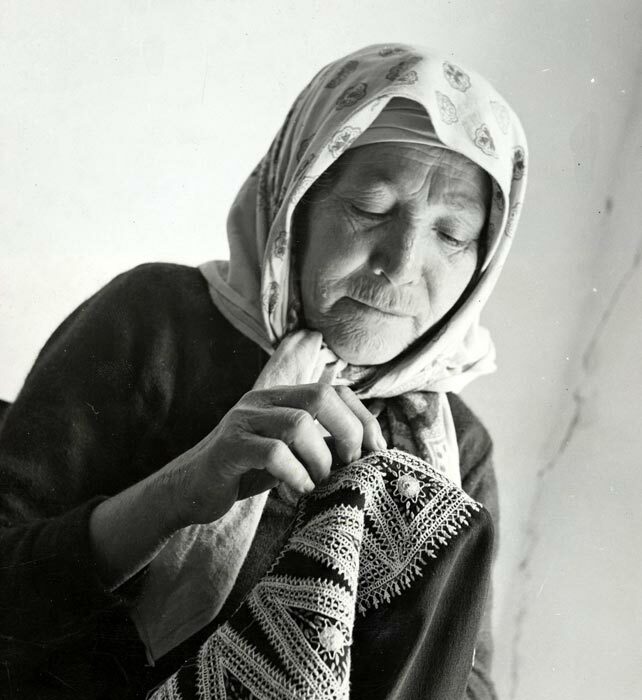 Yemenite resident of MALBEN’s Kfar Zkenim at Ein Shemer working on a traditional embroidery project. 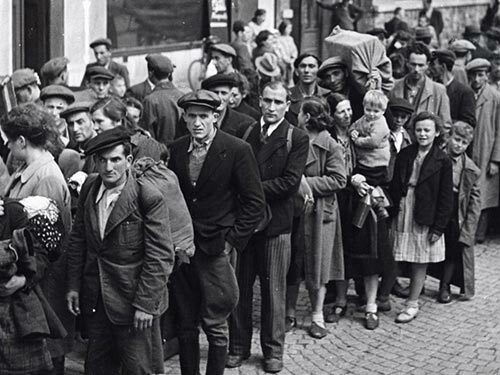 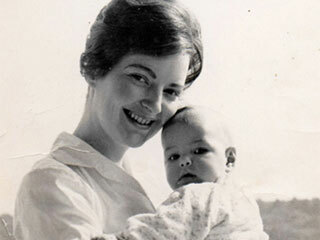 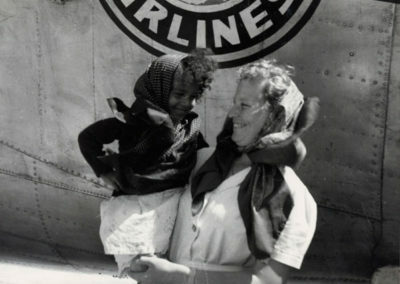 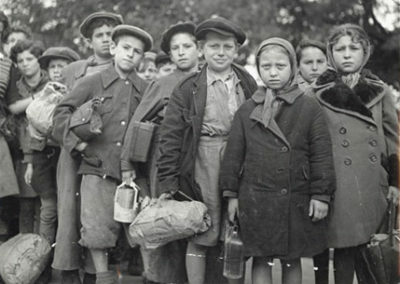 Grappling with the trauma of the aftermath of the Holocaust and the unprecedented needs in Israel, JDC was extensively involved with supporting every facet of immigration to the new state, from financing dramatic rescue operations to operating programs that facilitate immigrant integration into Israeli society. 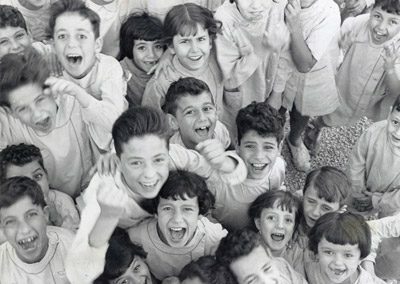 Amid these dramatic developments for world Jewry, JDC continued to assist Jewish communities in Muslim countries and to help with reconstruction in European Jewish communities. 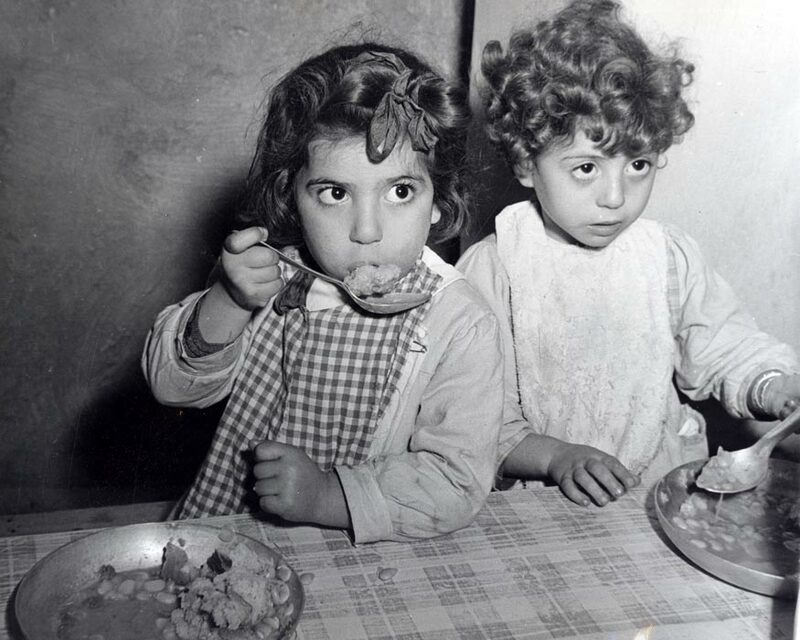 In 1949, JDC began intensive feeding and health programs in North Africa to combat malnutrition and disease in an area with a staggering rate of infant and child mortality. 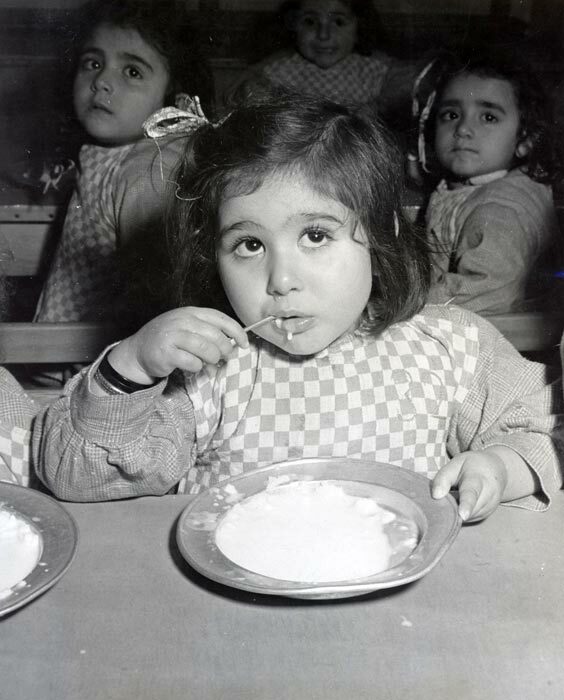 JDC supplied hot lunches, plus morning and afternoon snacks, for some 30,000 schoolchildren in Muslim countries. 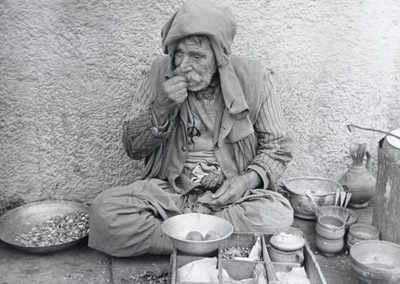 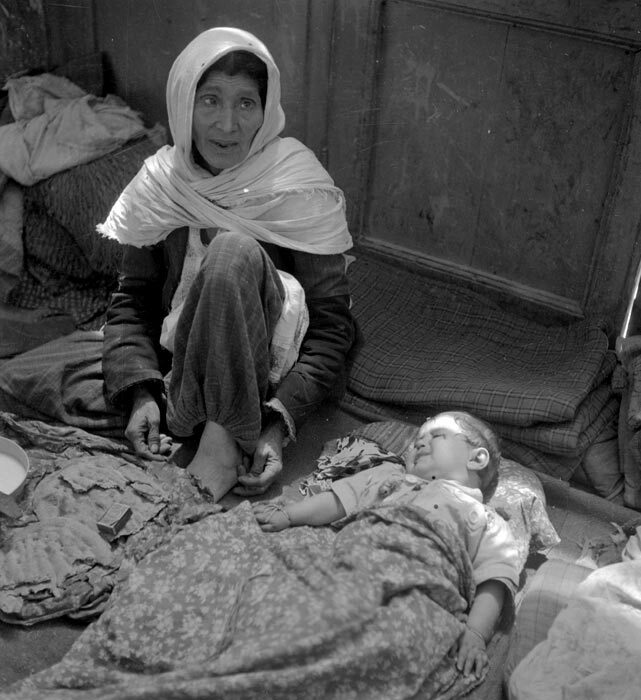 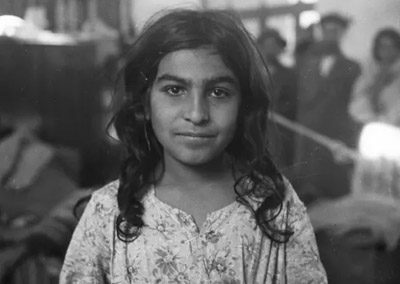 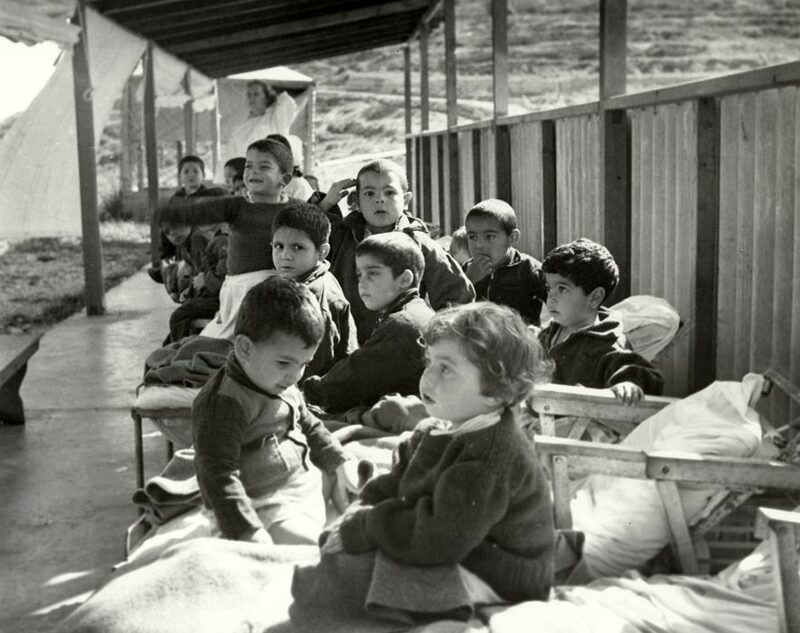 Anti-Jewish outbreaks drove thousands of Kurdish Jews across the mountains to Tehran, where they received food, shelter, and medical care from JDC while waiting with emigrants from Iraq to depart for Israel. 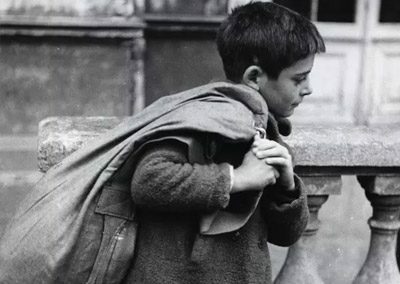 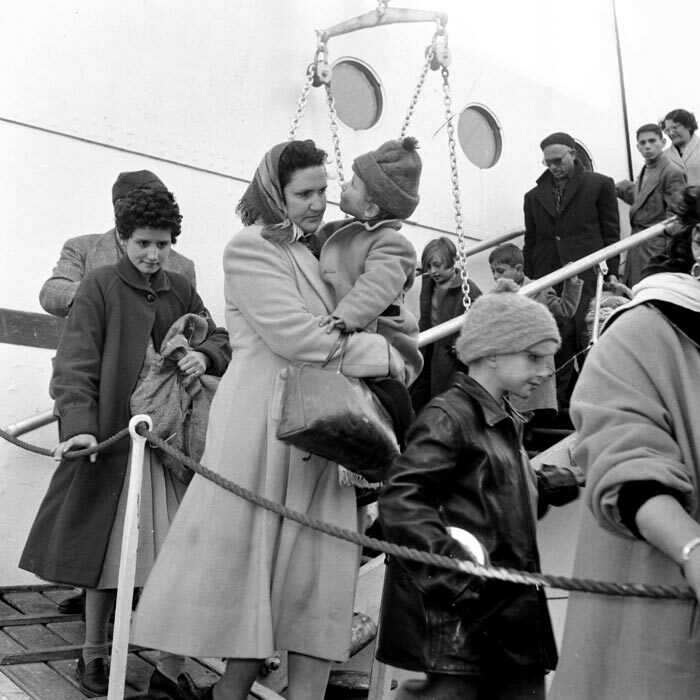 In 1951, JDC allocated nearly $2 million for welfare services, medical care, and other activities in Morocco, Libya, Algeria, Iran, and other Muslim countries. 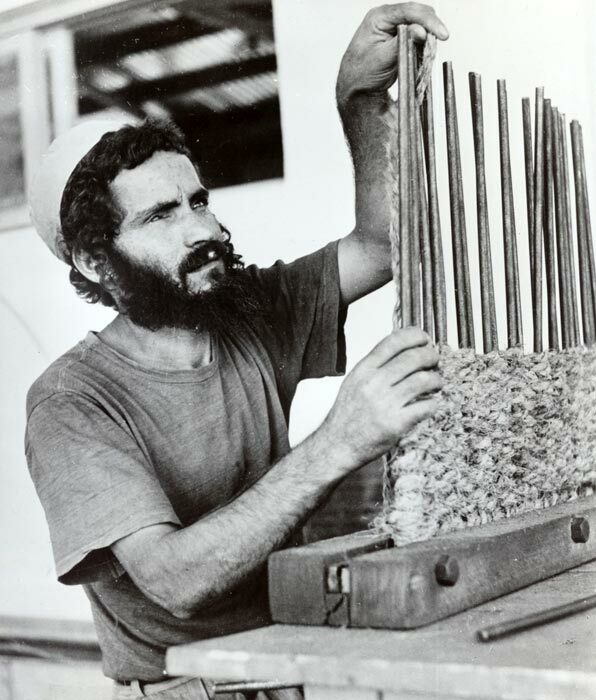 At Kfar Uriel, some 85 blind men and their families, mainly immigrants from North Africa and Yemen, supported themselves by weaving mats and baskets and making mattresses, wicker chairs, brooms, brushes, and carpet beaters. 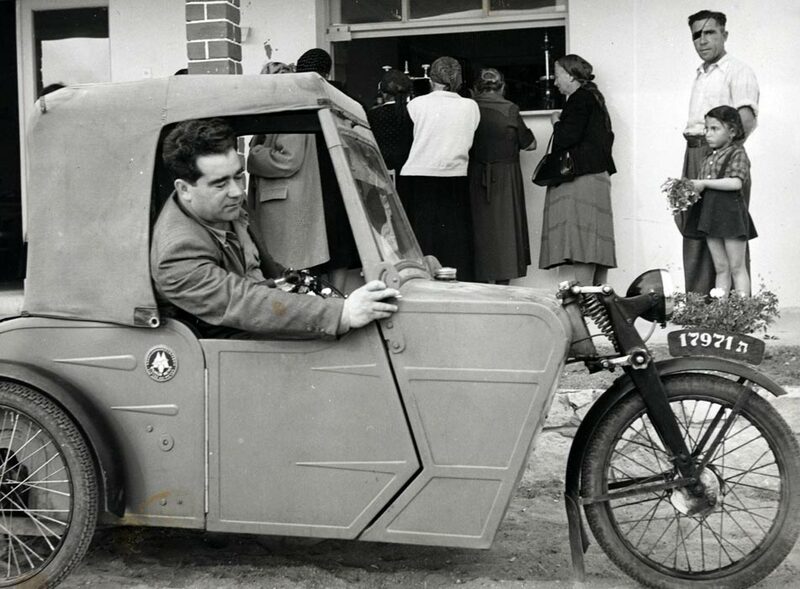 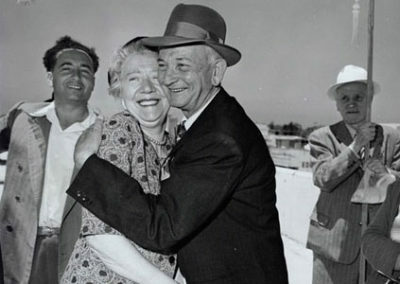 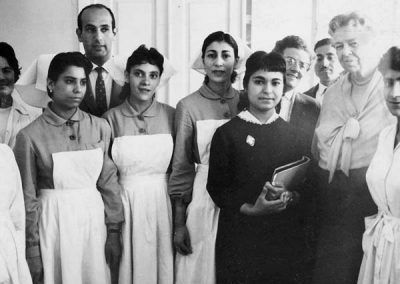 MALBEN’s extraordinary success in treating thousands of TB patients in the early 1950s helped bring Israel’s number-one health problem under control. 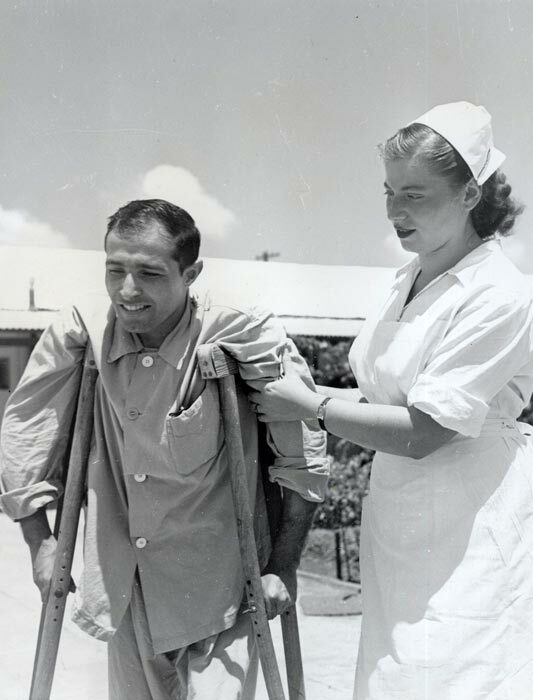 In 1949, JDC joined with the Jewish Agency and the State of Israel to create MALBEN, a network of institutions and services for handicapped, elderly, and chronically ill immigrants. 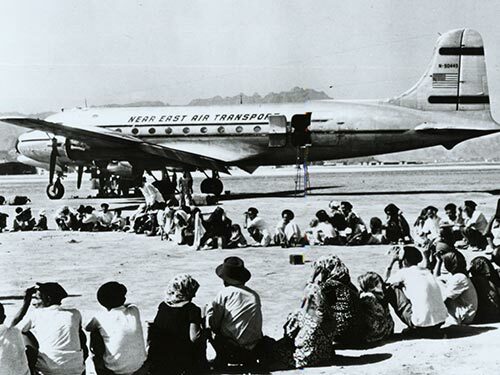 JDC assumed full financial and administrative responsibility for MALBEN in 1951. 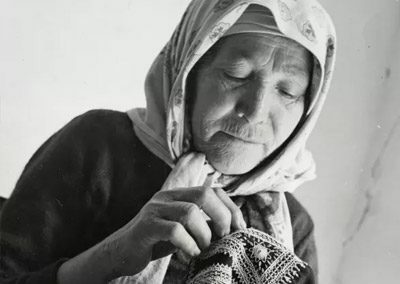 At Kfar Zkenim, the elderly residents developed a sense of independence and pride by working in the kitchens and dining rooms, staffing the clinics, running the post office, and engaging in gardening, handicrafts, and administrative duties. 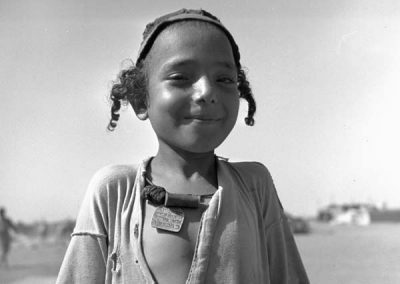 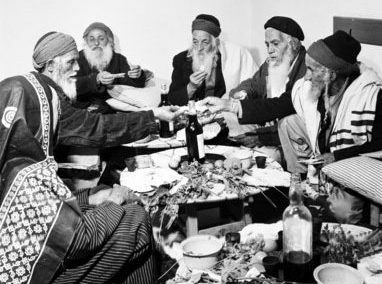 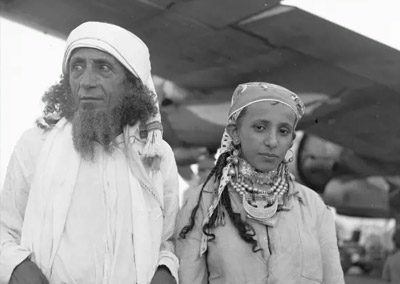 Built on the site of a former British Air Force base, which was converted to a facility for elderly Yemenite immigrants brought to Israel through “Operation Magic Carpet,” the village was opened in 1953, with a projected capacity of 1,200 residents. 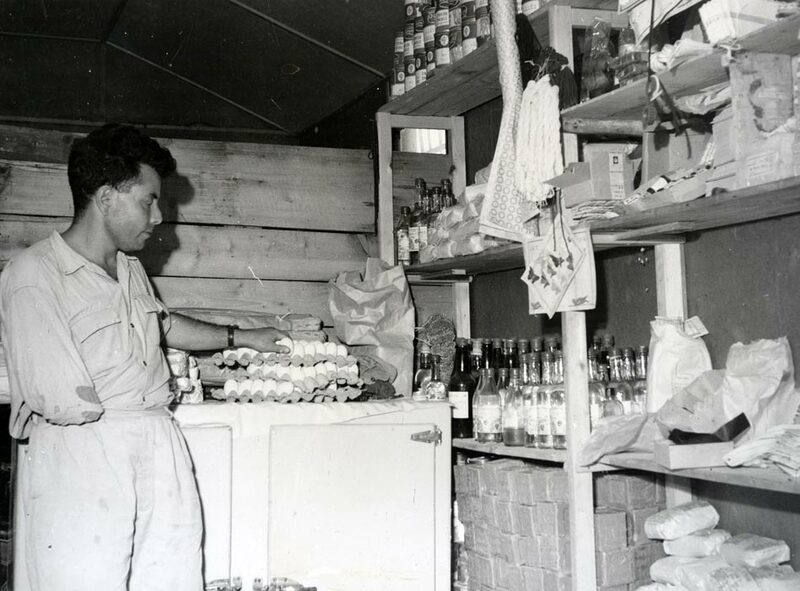 Under the supervision of medical personnel, hundreds of handicapped and chronically ill workers were employed in JDC-subsidized sheltered workshops that produced goods for the Israeli marketplace. 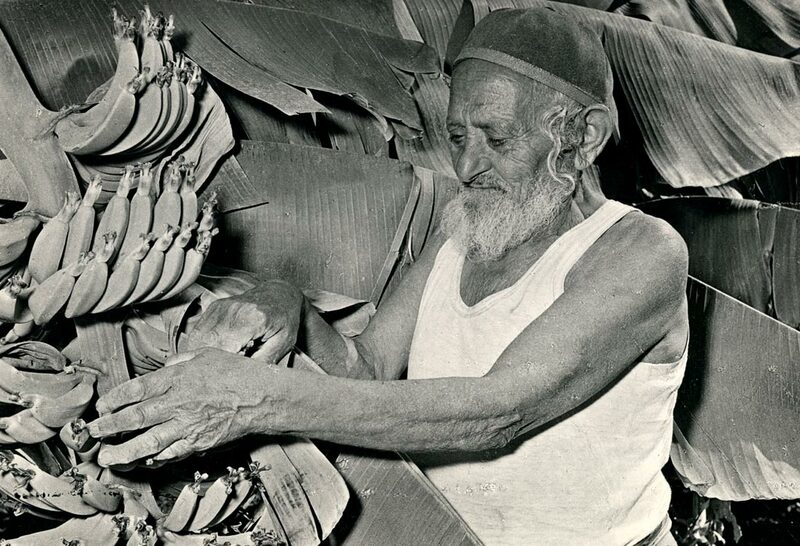 By 1955, MALBEN’s rehabilitation loan fund had helped in the opening of over 4,500 small businesses, providing an independent income for some 19,000 people. 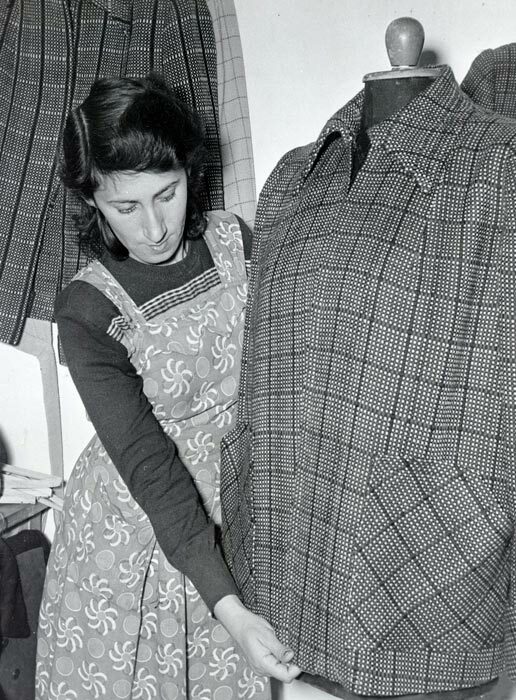 Providing much-needed therapy, prosthetic appliances and special equipment, vocational training and job placement, MALBEN’s rehabilitation program helped handicapped newcomers become useful members of society. 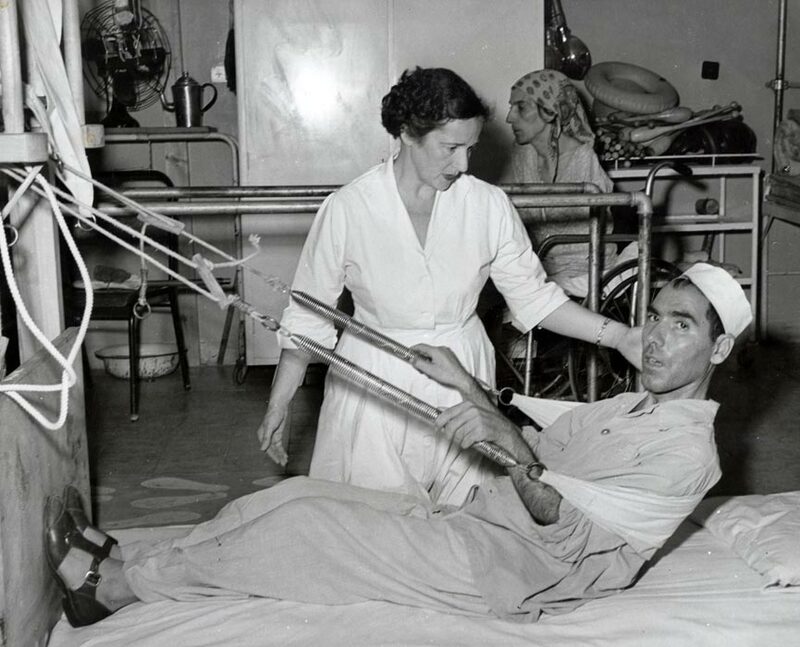 MALBEN also provided hospital care, fitted the patient with artificial legs, and advanced him the funds to open his own café. 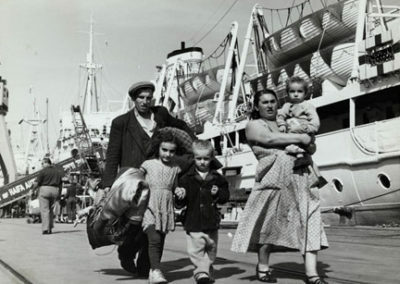 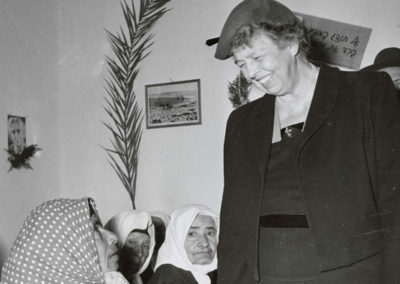 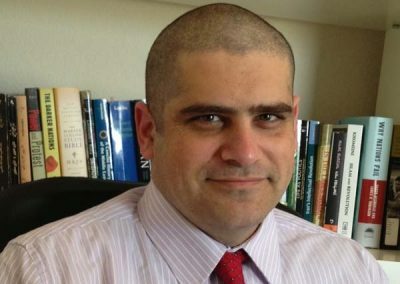 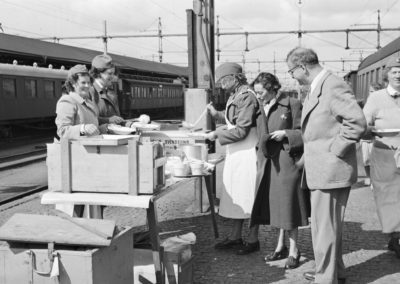 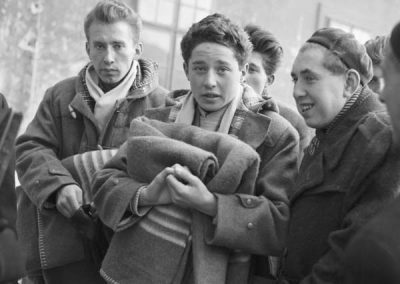 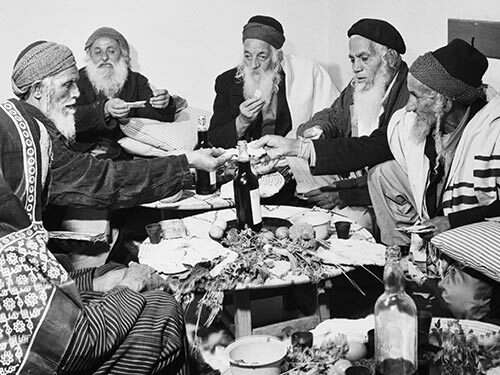 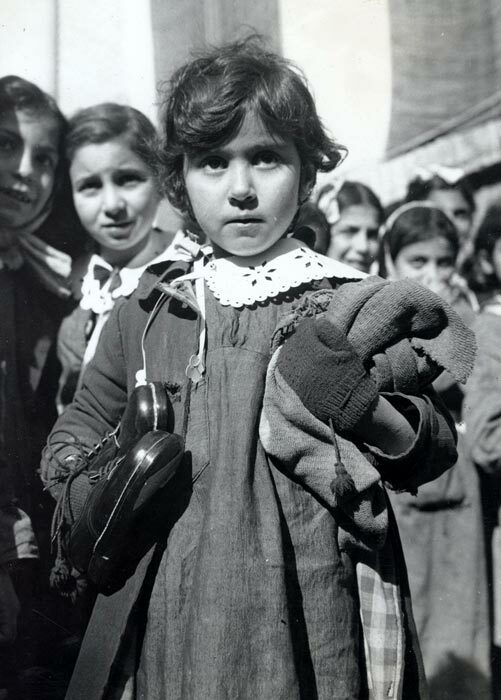 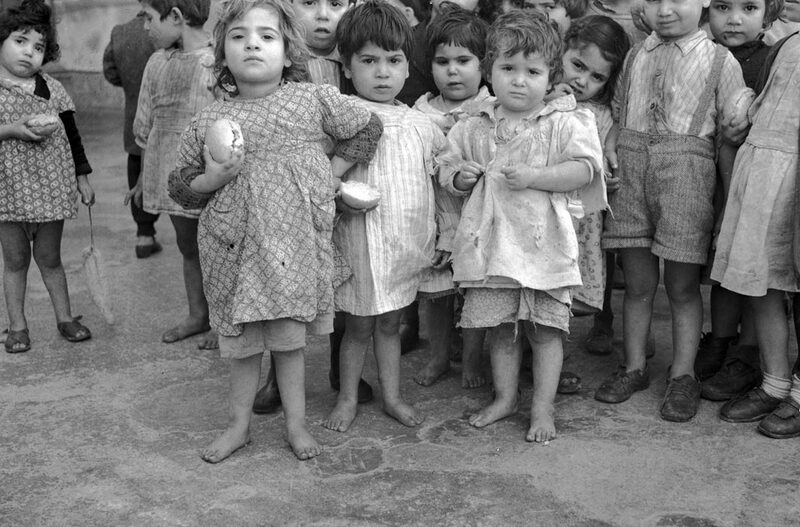 During the first half of 1957, Greece was the first landing point for thousands of Jews expelled or fleeing from Egypt, who were cared for by JDC, the local Council of Jewish Communities, and the Jewish Agency before immigrating to Israel. 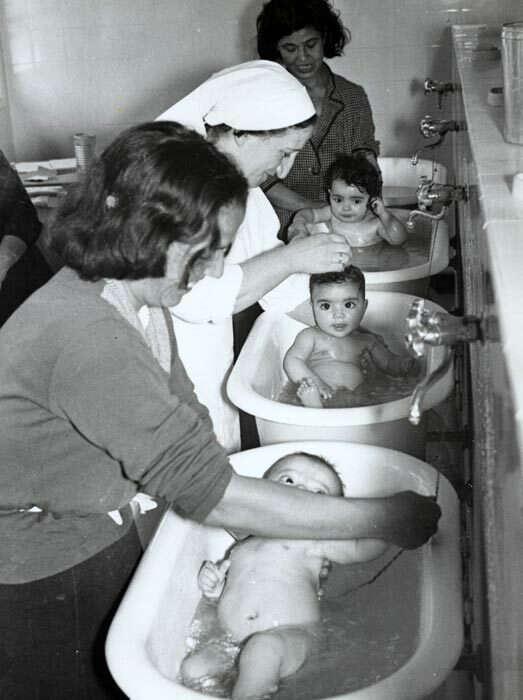 In 1953, with JDC support, Operation Baby Wash introduced the practice of infant bathing to poverty-stricken areas in North Africa, providing training for mothers, bathtubs, hot water, soap, towels, and other equipment. 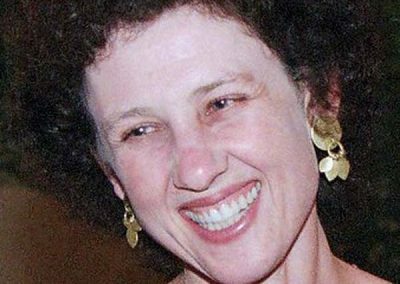 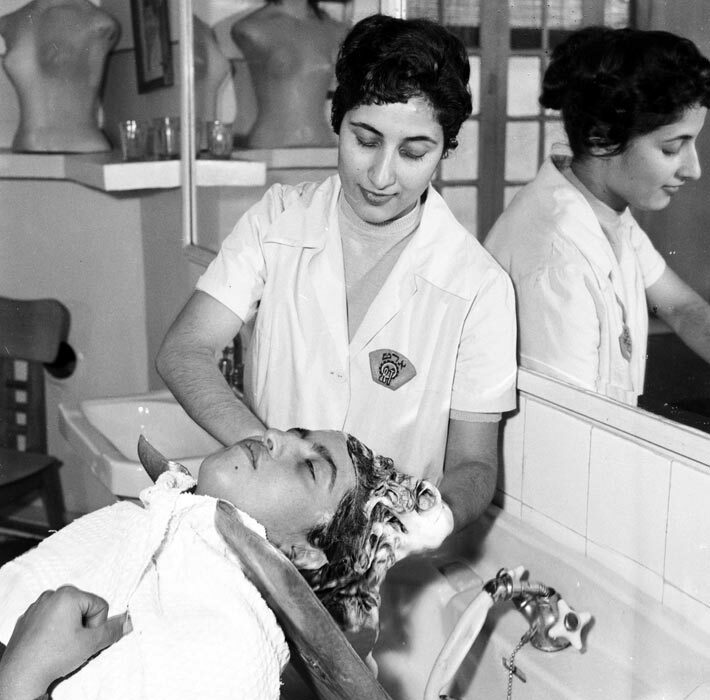 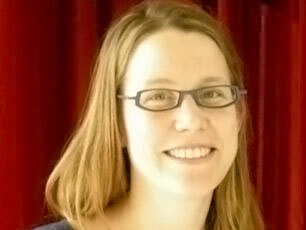 Vocational training programs offered Jewish young women independence and the opportunity to join the workforce.